We are a family operated company in second generation. 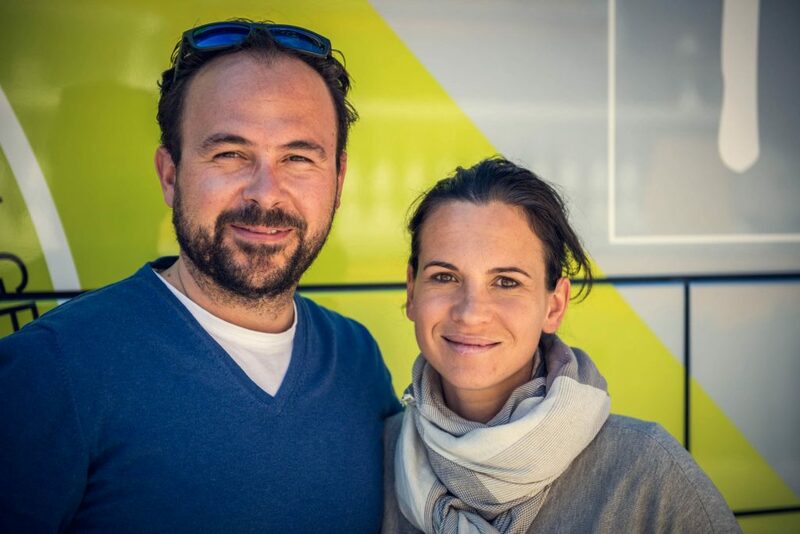 Nina and Johann Thurner serve our passengers and customers with a young team of five drivers. You will find us right in the middle of the district of Pongau, in Salzburg from where we have traveled already to nearly all European countries. In the past years we collaborated with countless School classes, Youth Groups, Clubs, pensioners groups and individual travelers. If you want to get a more detailed list of all references, feel free to contact us!